Heights Arts presents the next of their continuing series of ekphrastic poetry events, "Ekphrastacy: Artists Talk and Poets Respond" next week, Thursday, July 7 at the Heights Arts Gallery at 2175 Lee Road, Cleveland Heights, OH, 7 p.m.
At a reception and gallery evening, artists Christi Birchfield, Grace Chin, Dexter Davis, Yumiko Goto, Doug Meyer, Mark Slankard, and Douglas Max Utter will talk about concepts and development of their work, and poets Jill Lange, Vince Robinson, and Linda Goodman Robiner, along with Cleveland Heights Poet Laureate Christine Howey, will respond to the art with poetry addressing the works of art on view. If you like art and poetry both, Ekphrastacy is an event to check out. 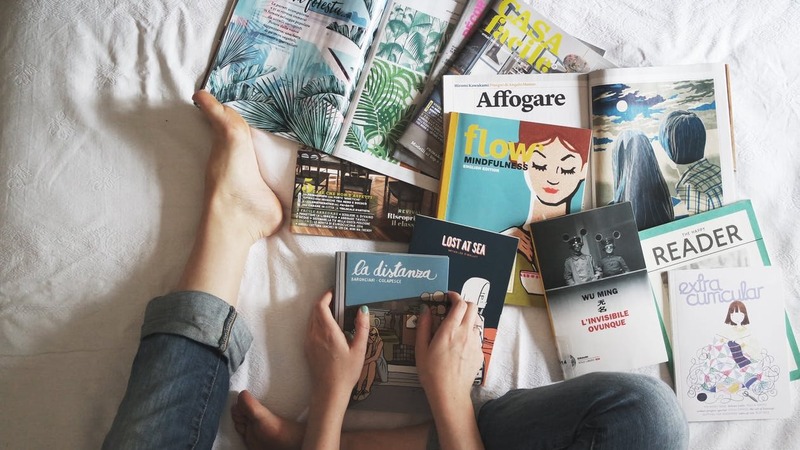 Lincoln Michel: The Ultimate Guide To Getting Published In A Literary Magazine. Here's everything you need to know before submitting your work to the literary publication of your dreams. Tony Tulathimutte: Pitching and Moaning: A Guide to Submitting Your Writing. How to get a story or essay published if you’re not James Franco. 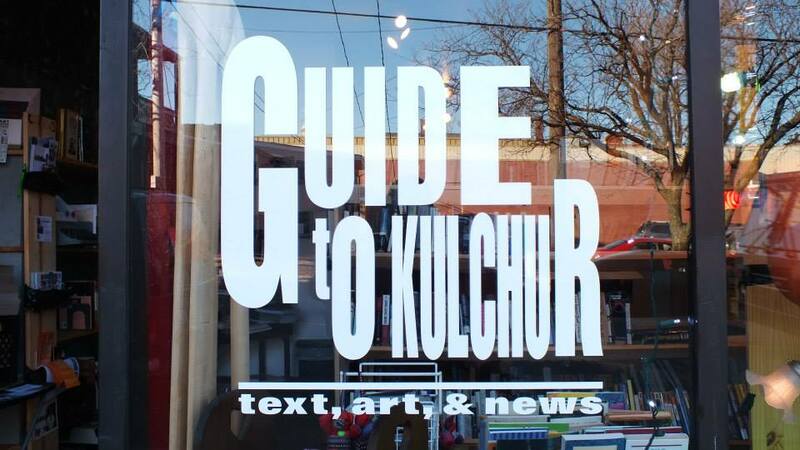 RA Washington's bookstore and 'zine-making co-op, Guide to Kulchur, closed last October. But it is scheduled to rise again, at a new location: Lorain Avenue and W. 52nd Street. 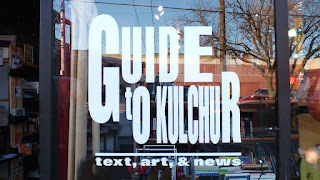 Horray for Guide to Kulchur! 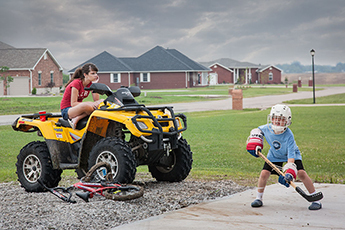 See the article by Sam Allard in the June 14 Scene.